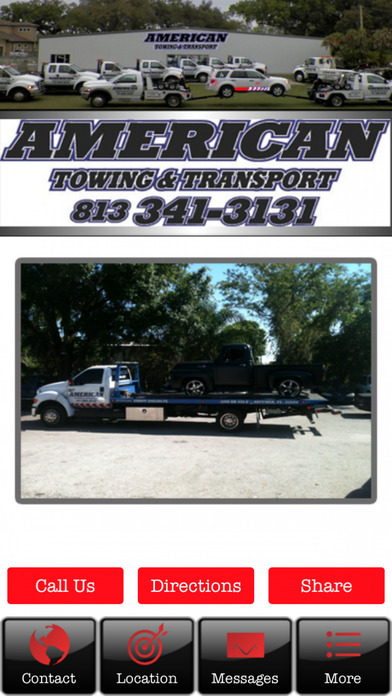 American Towing & Transport is a reliable, professional towing service with clean, uniformed drivers. With our knowledgeable friendly staff and state of the art equipment, we can handle all of your towing needs from fuel delivery to tire changes; light, medium, and heavy duty towing and everything in between. We can do it all! 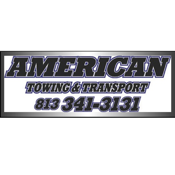 American Towing & Transport performs background checks on all of our drivers so you can feel safe and secure when choosing us. At American Towing & Transport we are raising the bar in customer service. So the next time you find yourself in need of a tow, give us the opportunity to show you why our customers think our service is second to none!